The Daily Show With Trevor Noah has announced its first week of guests, and they’re all pretty good. The show will kick off on September 28 with Kevin Hart, who’s out promoting his arena tour, and will wrap up October 1 with Ryan Adams, who a Comedy Central press release says is notable for 1989, so that’s probably what he’ll be talking about. Tuesday and Wednesday’s guests—Bumble founder Whitney Wolfe and Republican Presidential candidate Chris Christie, respectively—are slightly less flashy, but should help Noah set the standard for what he’s looking to do with The Daily Show, and how he’ll integrate both “serious” guests and comedians like Hart. 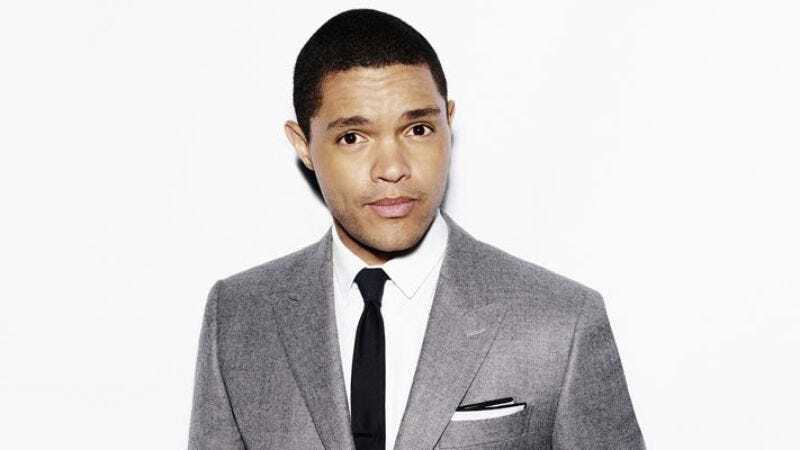 The Daily Show With Trevor Noah launches Monday, September 28 at 11 p.m. EST on Comedy Central.